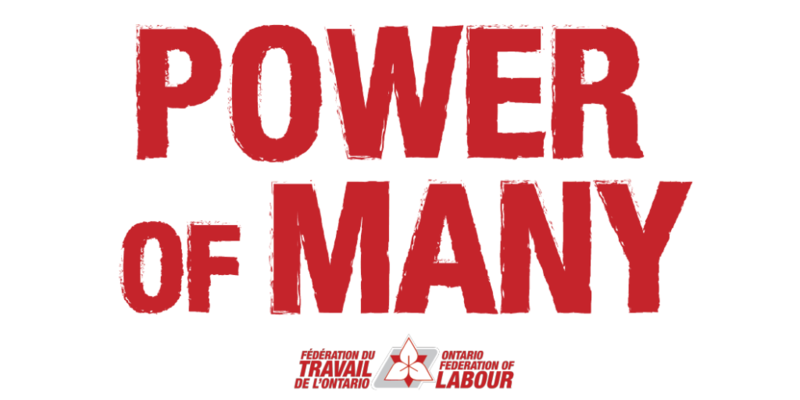 Join the London & District Labour Council for a Power of Many organizing meeting on April 8th from 6:30pm-8:00pm to plan for next actions and continue to build our activist base in the London region. Locally, we will be preparing to respond to the announcement of the provincial budget on April 11. We will be participating in a Day of Action on Wednesday April 17. We want to plan this with you and other upcoming actions. Please RSVP and share widely. Where: 380 Adelaide St. North, London, ON in the Common Room. We look forward to seeing you on Monday, April 8th at 6:30 pm.